Started playing in 4th grade. 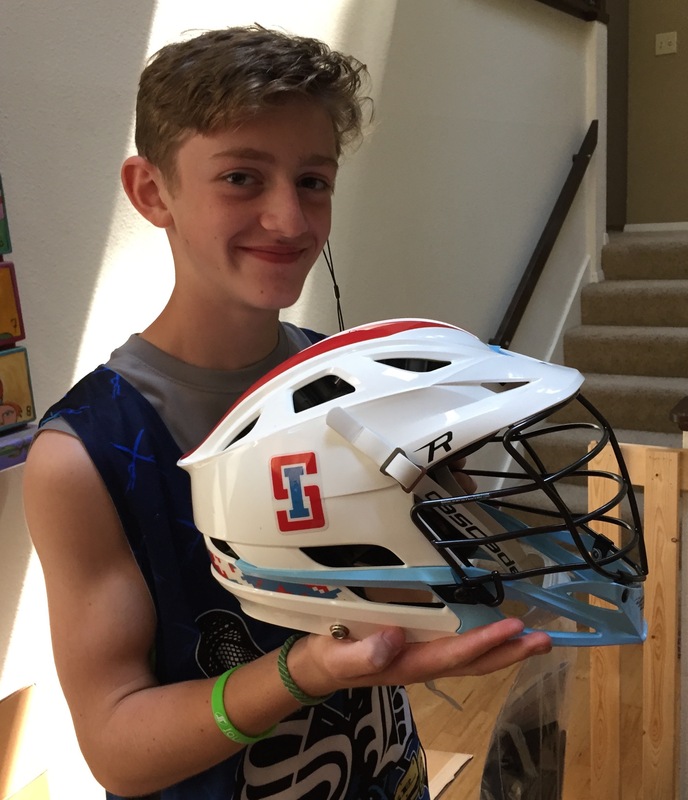 Zach is a student at Sammamish High School and has been playing lacrosse since 6th grade. 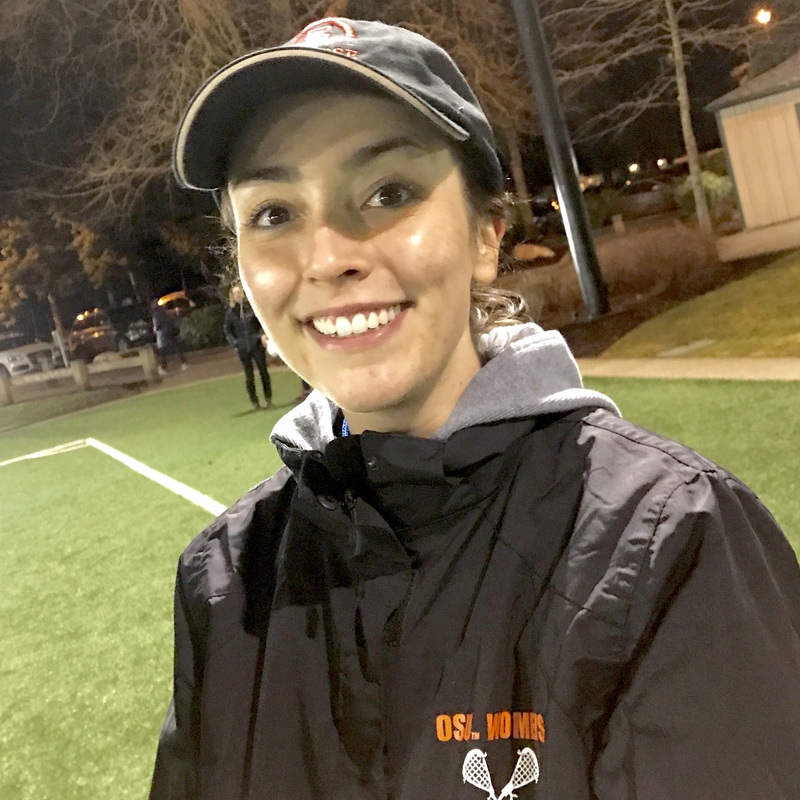 "I can remember the first practice when I didn't know how to throw or catch or anything... it takes a lot of hard work, and lacrosse is worth it!" Zach has spent time playing each position (including goalie!) but finds the most enjoyment in attack. 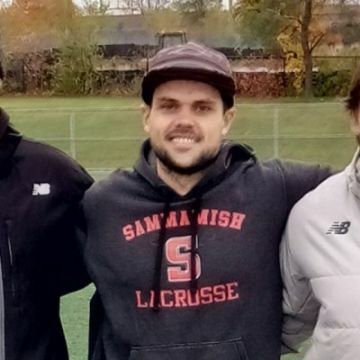 He truly loves the sport of lacrosse and working with younger players to help them discover how much fun it can be. 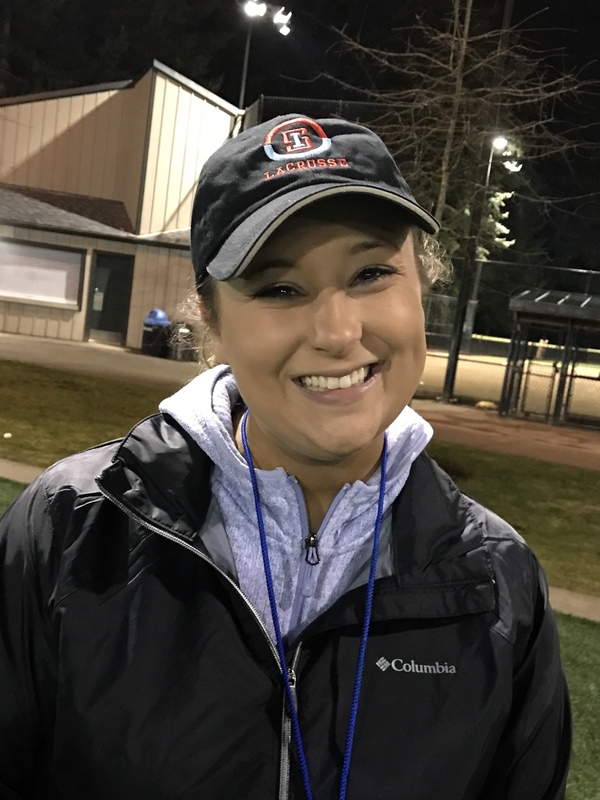 When he isn't practicing or stringing sticks, Zach can be found drawing, listening to music, playing NHL17, or throwing tennis balls for his ball-crazy dog, Bella (using a lacrosse stick, of course! ).